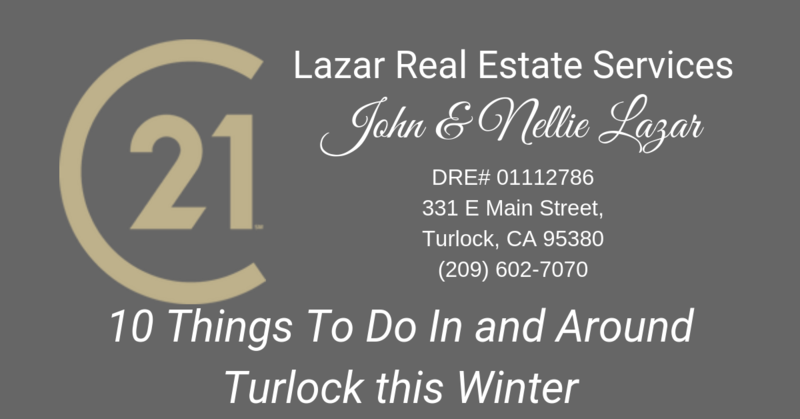 It may be Winter, but there’s plenty to do in and around Turlock! We rounded up a list of our favorite must-attend events in the area, so that you can make the most of Winter in T-town. If you don’t live in Turlock or even Stanislaus County …well, this just gives you a reason to come on over and check us out! ICE SKATING SESSIONS WILL BEGIN EVERY 2 HOURS ON EVEN TIME SLOTS: 10AM, NOON, 2PM, 4PM, 6PM AND 8PM EVERY SKILL LEVEL AND EVERYBODY AGE 3 AND UP WELCOME! The cost of your session also includes skate rentals. While there is no cost to rent skates, you need an ID, credit card, or $20 bill to check out skates.We do not presell tickets in advance. However, you can pre-buy a ticket for a later skating session on the day you are planning to skate. #2. Take a Yoga class or workshop. 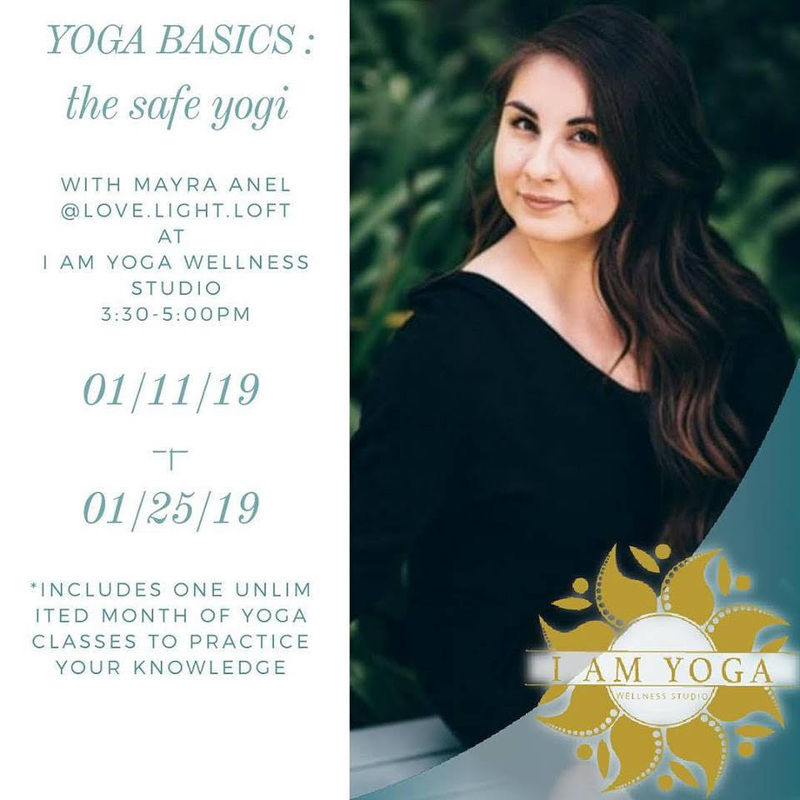 ‘I Am Yoga’ is offering an introduction to the basics of yoga safety on January 25th at 3:30 to 5:00pm. Connecting individuals with their minds, bodies and spirits through physical yoga, relaxation, inner-spiritual faith.Come escape with us. Namaste! 2031 Geer Rd. Turlock, CA. 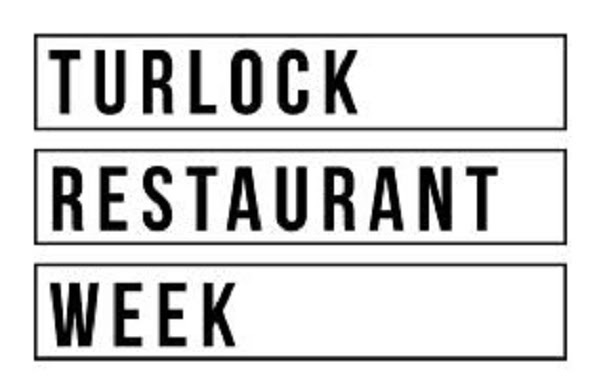 Turlock held its first annual Turlock Restaurant Week this past January. We invited residents of Turlock and surrounding areas to come together for ten-days of feast and post-holiday celebration. Participants can enjoy weekly deals, like discounted menu items, special three-course meals, drink specials, and more. All promotions will be focused on the particular item(s) created for restaurant week. Save the date for next year! No tickets or passes required – simply dine out as much as your heart and stomach can handle! Follow @heyturlock for updates and news on 2019 TRW! 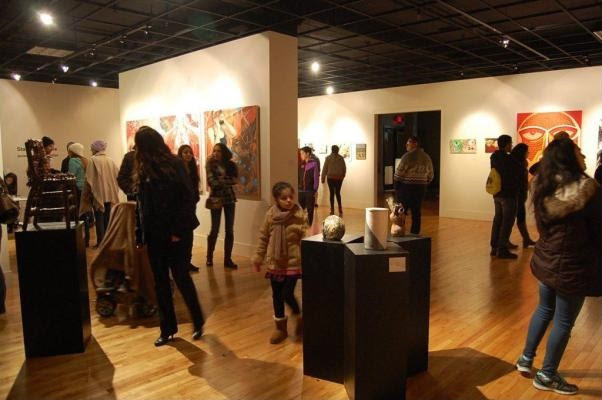 This show features artwork in a wide range of media by current Stanislaus State students. Types of work include painting, drawing, sculpture, photography, installation, and video. 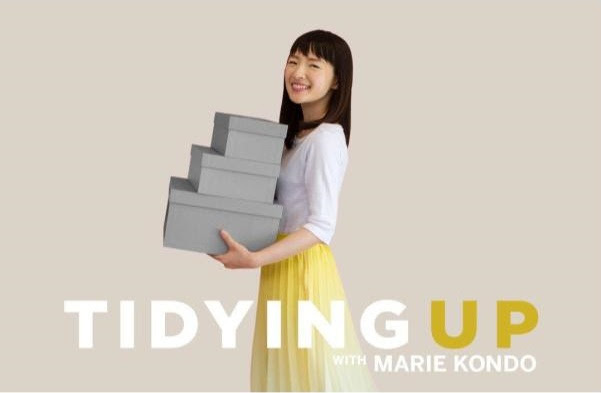 “My mission is to spark joy in the world through tidying,” Kondo says, recalling the message of the “KonMari method” found in her hugely popular 2011 book (published in the U.S. in 2014), which instructed readers to ditch any belongings that do not “spark joy” in them. 8. Attend the multiple crab feeds in the area. 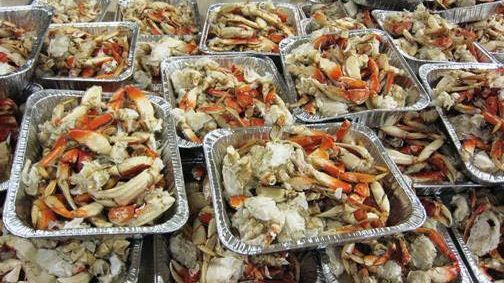 Turlock – March 1, 2019 10th ANNUAL CRAB FEED & JAZZ NIGHT!!! Updating and improving your home is easy when you visit The Stanislaus County Home Improvement Show! We offer homeowners and future homeowners the opportunity to visit hundreds of vendors in one place at one time.. Guests can get tips and new ideas to help improve and beautify their homes and yards. Show specials and discount prices at the show! The Gallo Center for the Arts is a state-of-the-art performing arts complex in downtown Modesto. 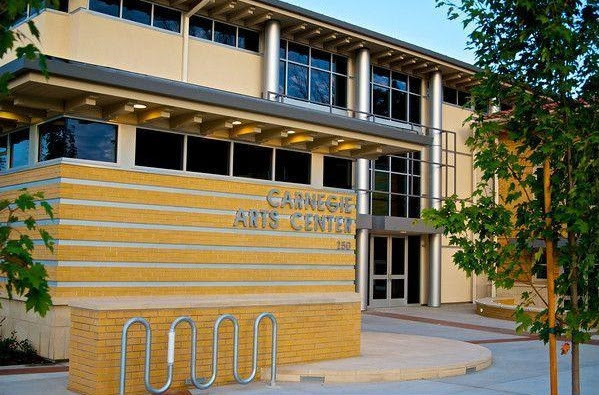 The Gallo Center for the Arts is the focus of arts, entertainment, multicultural programming and social activities for the Central Valley for generations to come.